'I value fame almost as much as if I had been born a hero'. (Preface to The Lucky Chance). 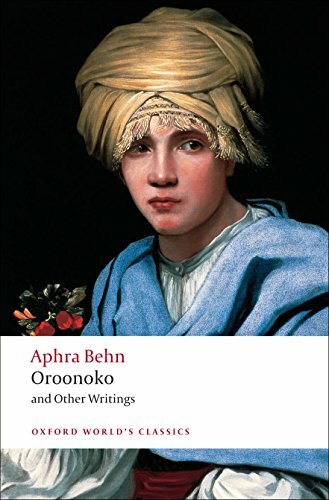 Aphra Behn (1640-89) achieved both fame and notoriety in her own time, enjoying considerable success for her plays and for her short novel Oroonoko, the story of a noble slave who loves a princess., Acclaimed by Virginia Woolf as the first English woman to earn her living by the pen, Behn's achievements as a writer are now acknowledged less equivocally than in the seventeenth century. 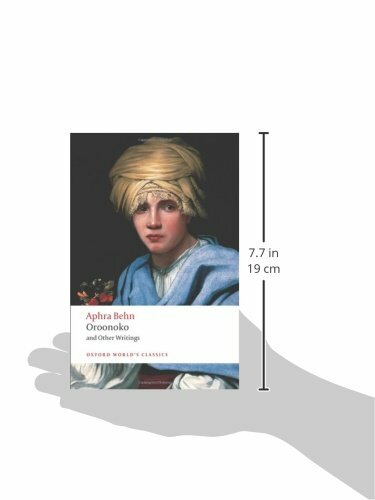 As well as Oroonoko, this volume contains five other works of fiction ranging from comedy and high melodrama to tragedy. The Fair Jilt, Memoirs of the Court of the King of Bantam, The History of the Nun, The Adventure of the Black Lady, and The Unfortunate Bride are complemented by a generous selection of her poetyr, ranging from public political verse to lyrics and witty conversation poems., This selection demonstrates Behn's range, as well as her wit, compassion, and interest in the question of identity and self-representation. ABOUT THE SERIES: For over 100 years Oxford World's Classics has made available the widest range of literature from around the globe. Each affordable volume reflects Oxford's commitment to scholarship, providing the most accurate text plus a wealth of other valuable features, including expert introductions by leading authorities, helpful notes to clarify the text, up-to-date bibliographies for further study, and much more.